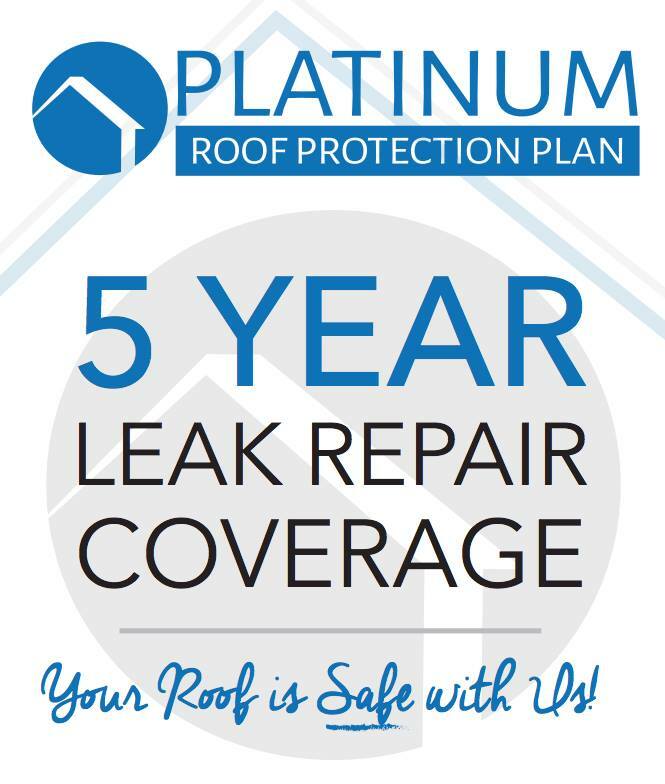 Residential Inspection LLC includes warranties with all Full Home Inspections, a NXT Structural Warranty,90 Day Warranty,Sewer Gard,Mold Safe,Recall Chek and a 5 year Roof leak repair coverage..Click on any of the items below to get all the details. Selling your Home,Have Residential Inspection llc complete a pre list Inspection.Receive the following benefits 120 Day Warranty,Mold Safe.5 Year Platinum Roof Warranty,and Sewer Gard and You can purchase a 18 Month Warranty for the fee of 12 Months and best of all its Transferable to your buyers. Call today for your pre list inspection. When Residential Inspection llc performs a Full Home Inspection for either the buyer or seller you will get 6 months of Home Warranty for free.Details/Coverage items in application and brochure.Click on any of the warranty items below to get full details and application.